and most importantly, I love teaching and learning. And help them navigate the varying seasons of entrepreneurship with clear direction. whether it be a business question, tricky client scenario, or to simply share a meal and talk strategy. and learn at your own pace, for free? AND GRAB YOUR FREEBIE HERE! Thank you! Your download is waiting for you in your inbox. If you're impatient like me or already a Boss Lady Diaries subscriber, download it HERE! Happy Instagramming! a personal coaching session is exactly what you need. I provide advice, planning, and strategies for your unique situation + goals. This is for the movers, shakers, bakers, photographers, and all around BOSSES who need some great HEADSHOTS and BRAND PHOTOGRAPHY to elevate their website and social media game. You need fresh content, I have smart solutions. If you need your entire brand overhauled and don’t have the patience or desire to do it alone, this is for you, boo. We get together in my home in Boston. Bring your hard drives, laptop, and a cheery attitude. We re-design your ENTIRE website, together. I’ll write custom copy for all pages. We’ll hand-pick the strongest images to feature. Create a social media strategy. Find your brand voice. Speak to your ideal client. Price for profitability. Take some fresh headshots. And get lunch delivered, duh. I did 6 months of coaching with Lena and she was amazing! Each time we spoke she gave me tons of actionable tips, no bulls***. These are things that you can do right away! for a taste of what it's like to talk with me and learn from me! 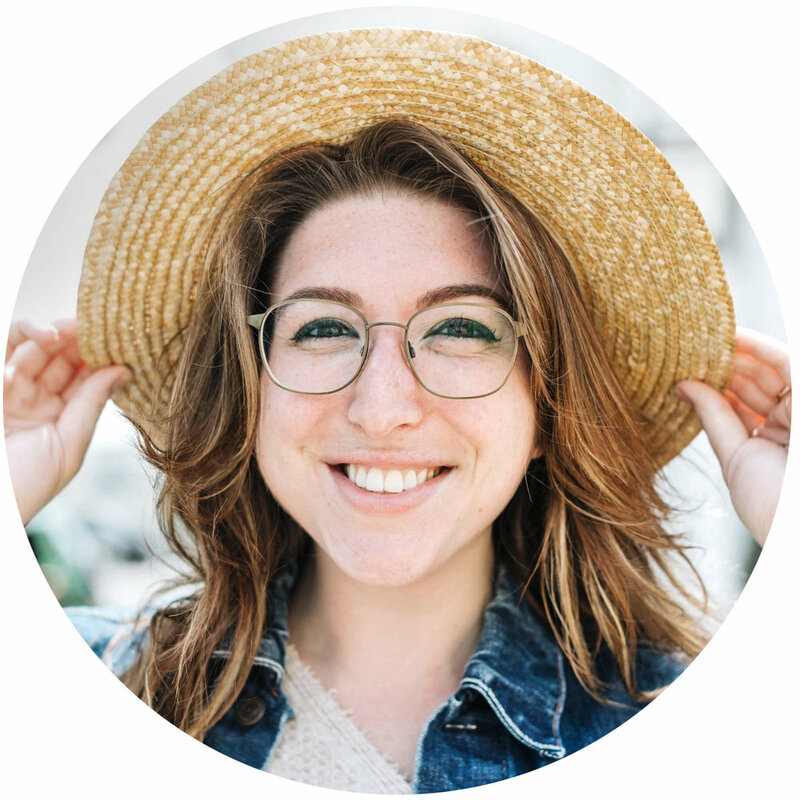 Lena is truly the best person to help creative entrepreneurs and I can’t recommend her enough!